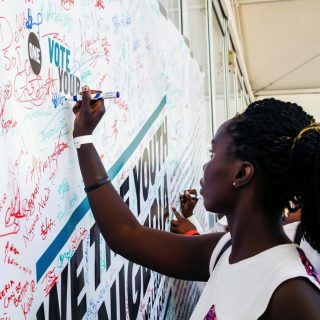 As Nigeria gets ready to go the polls and elect a new President, young Nigerians have been busy debating the issues, quizzing the candidates and getting ready to make their votes count. 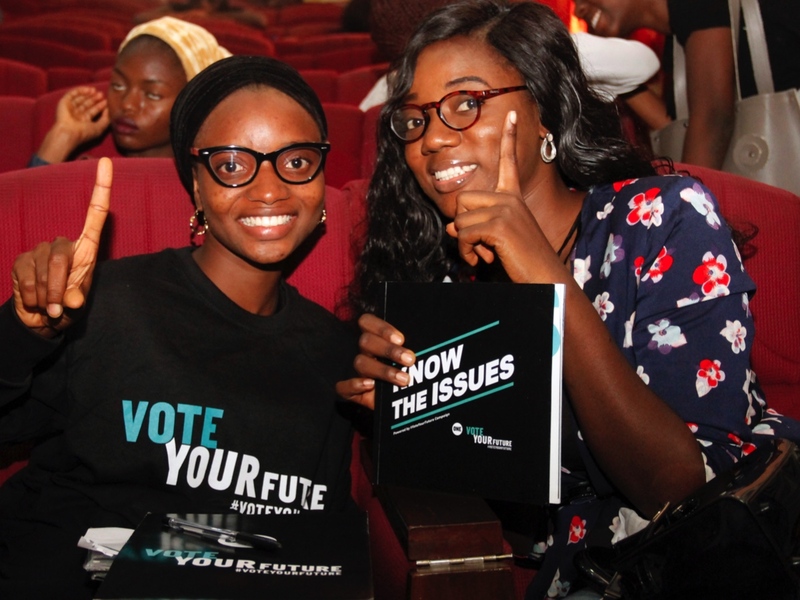 ONE’s #VoteYourFuture campaign has been empowering young people to create the future they want to see – by understanding the issues that affect Nigeria and voting for a President based on their policies, not who they are. 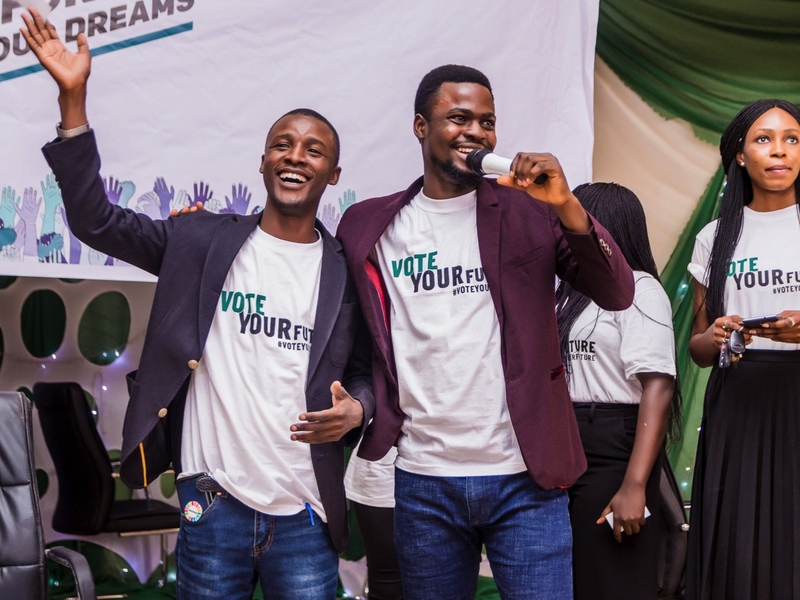 Determined to make their voices heard, ONE Champions, volunteers and a host of influential speakers took #VoteYourFuture on the road, leading panel discussions and debating policies from one side of Nigeria to the other. ONE Champion Ibrahim Abubakar (left) and ONE Campaigns Assistant Olalekan Obisesan in Kaduna State University, Kaduna. 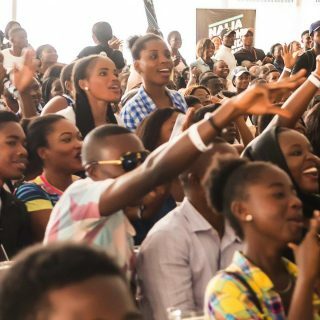 Young Nigerians talked about their role in the elections, and how entertainment can be used to educate them about the issues that count. 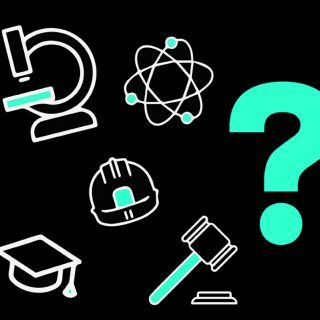 Job creation, education and health were hotly debated, and soon spread beyond the room, trending on Twitter. ONE Members at the University of Ilorin, Kwara State. ONE’s Nigeria Director, Serah Makka-Ugbabe (centre) with participants at Federal College of Education, Gombe. 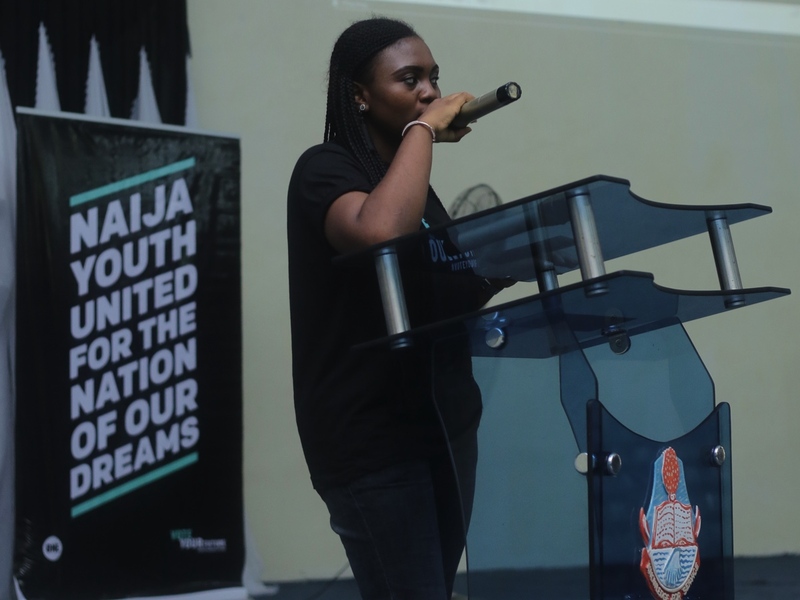 Throughout the tour, thousands of young people signed the Youth Declaration and demanded that leaders invest in Nigeria’s youth. The Declaration lays out what matters most to young Nigerians. Job creation comes top of the list – not a surprise when around a third of 15 – 35 year olds can’t get work or can only find low-skilled jobs. The great news is that six presidential candidates have listened, and also endorsed the Declaration! While some young people were taking #VoteYourFuture on the road, others were taking it on air. 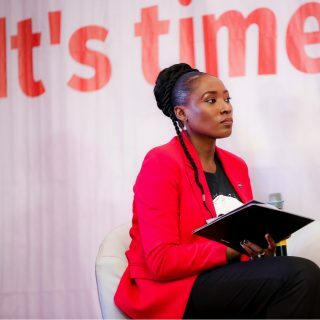 ONE partnered with TRACE, a Nigerian TV Channel, and Enough is Enough to produce a series of interviews with five of the Presidential Candidates who signed the Youth Declaration. 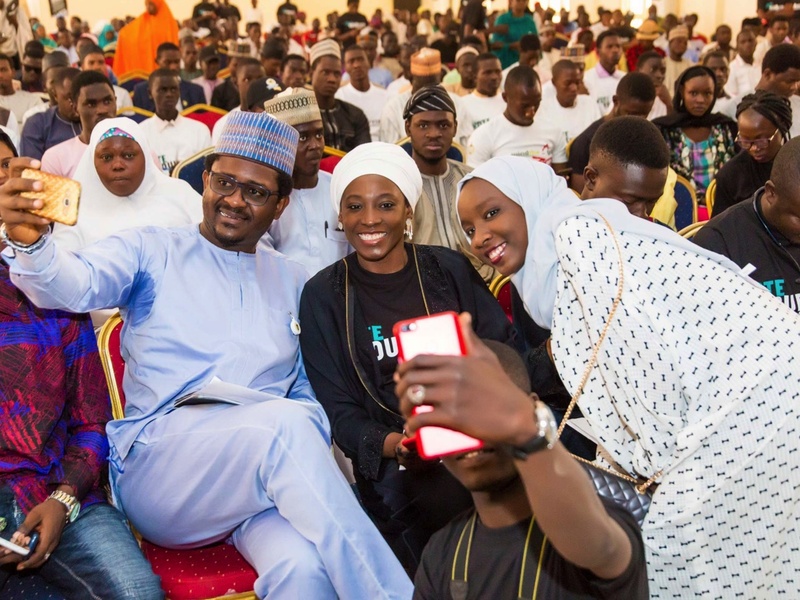 Young Nigerians, including ONE Champions, quizzed the candidates about their policies. The interviews, will educate and empower even more youth to vote and have a say in their future. Rosemond Edem, ONE Champion, welcoming participants at the University of Calabar, Cross River State. Stay up to date with ONE’s work in Nigeria by following us on Twitter & Facebook!